Jaguar has finally thrown back the covers on its first all-electric SUV, the I-Pace, and we’ll get our first proper look at it during this month’s Geneva Motor Show. 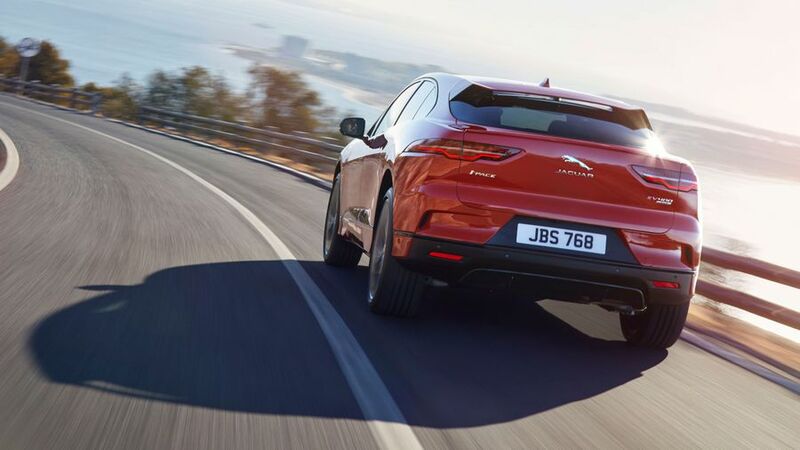 It’s been designed for customers that want the practicality of an SUV, with traditional Jaguar high-performance figures, but without any of those pesky internal combustion engines. Instead, the new car has two electric motors that combine to give 400 horsepower, which will rocket the I-Pace to 60mph from standstill in just 4.5 seconds. 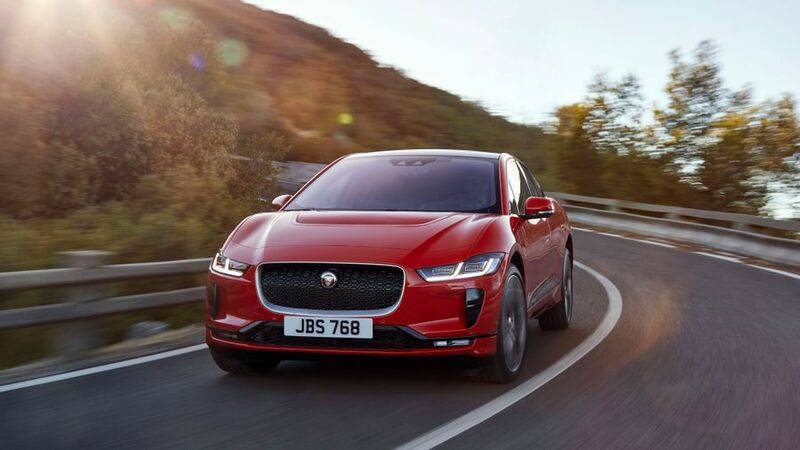 With battery technology improving all the time, Jaguar says the I-Pace will have a range of up to 298 miles on a single charge. Speaking of charging, the lithium-ion battery – which has an eight-year warranty – should zip up to 80% of its full charge in 85 minutes, using a public 50kW charger, while a 30-minute charge will give a range of around 80 miles. The design is influenced by Jaguar’s C-X75 supercar, while inside the lack of engine components means more space than usually found in SUVs of this size. There’s space under the rear seats to keep tablets and laptops, while the boot is a sizable 656 litres, or 1,452 litres with the rear seats folded down. 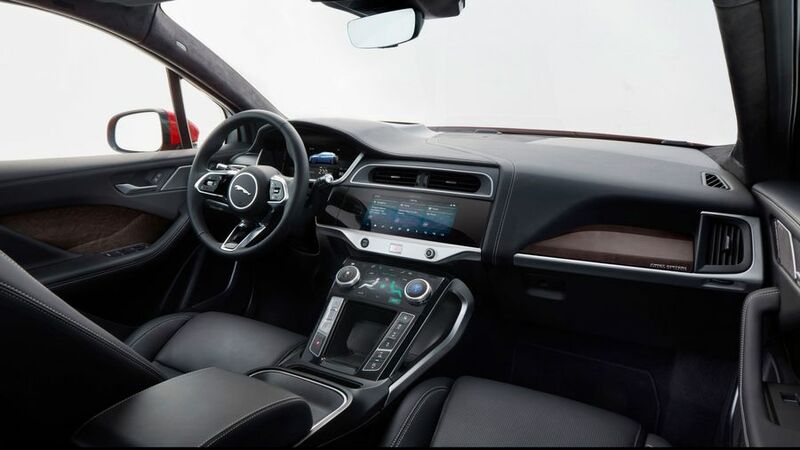 Other features include a connection to Amazon’s Alexa, which means you can ask your Alexa unit about the car when you’re not in, such as: Is it locked? How much range is left? Three versions are available – S, SE and HSE – as well as a First Edition for early adopters. The I-Pace will start at £63,495, although this price doesn’t take into account government incentives for going electric.